On June 22, 2017, the Burlington Economic Development Corporation (BEDC) was proud to open the doors to TechPlace. 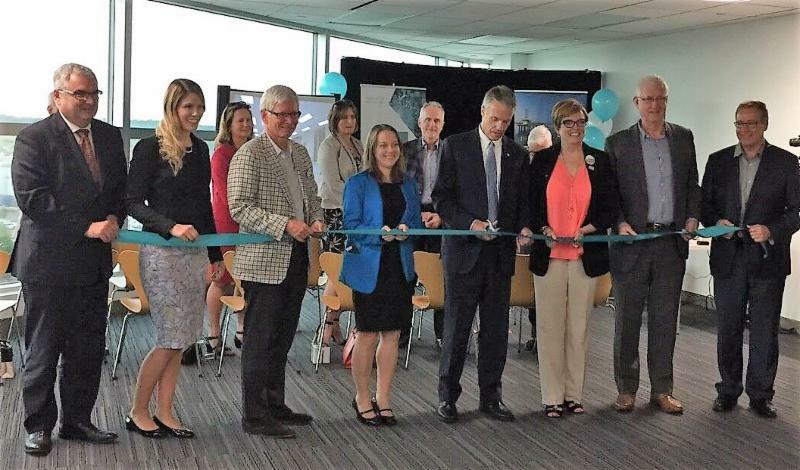 First announced at Mayor Rick Goldring’s State of the City address earlier this year, TechPlace will be dedicated to connecting, developing, and advancing new and growing technology companies. With the support of partners across the public and private sectors, the 8,600-square foot facility will provide access to space, programming, mentorship, networking and resources that are fundamental to growing a business in today’s technology-driven marketplace. 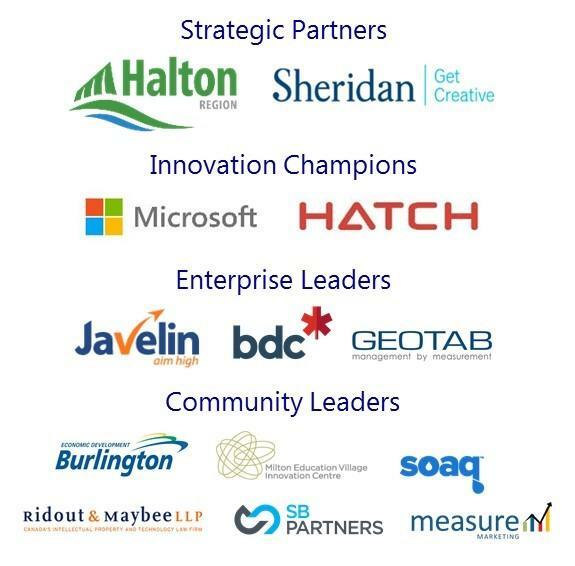 Home to Haltech, Halton's Regional Innovation Centre, and one of Canada's most active angel groups, Angel One Investor Network, TechPlace exists to help technology, talent and ideas come together under one roof to create and promote opportunities for economic growth. Designed to identify and support the development, testing and evaluation of innovative ideas to accelerate the adoption of low-carbon choices by Ontarians. Supports youth-led start-ups across Ontario that are engaged with CLAs/OCEAs and RICs that target Global Markets. OCE will soon be able to provide free access to critical data and resources for qualifying fintech SMEs and start-ups. 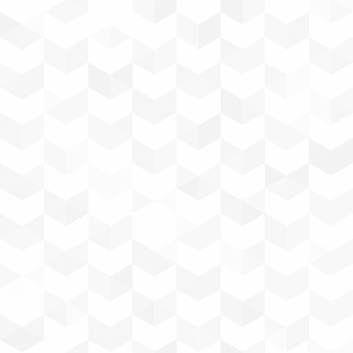 The answer to every marketing question is… "It depends”. Get the coaching and advice you need to help work through your go-to-market plans to get to an optimal position. "It’s been 20 years since we founded Javelin and to celebrate our 20th anniversary we are hosting BBQ socials in 11 cities across Canada this summer. We invite Javelin customers, suppliers, partners, and prospective customers to join us for some delicious food, great company, fun and games; and of course, we will be giving away some prizes as well! (a BBQ, Javelin Training & Services, Blue Jays Jersey, Gift Cards, and more!). Hope you and your colleagues can make it!"